Our mood and mind are massively affected by the world around us, with upsetting and distressing events, like the death of a loved one or a bad breakup, leaving us sad and stressed. Of course, these are things that we have little control over, but that’s not to say that we have none whatsoever when it comes to our mental health. After all, our routines, habits, and patterns of thinking also play a huge role, meaning that the bad habits we possess can negatively impact our own mind. 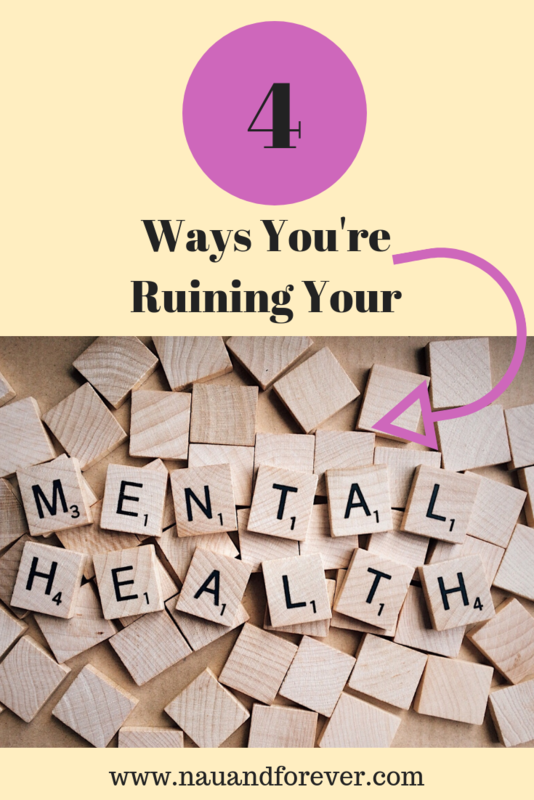 With that in mind, here are four ways you could be ruining your own mental health. Whether you realize it or not, the clutter in your home can be a source of psychological distress, causing you to feel physically and mentally weighed down. Naturally, this creates large amounts of stress, which can often develop into anxiety and depression. You should make sure that your home is kept in a relatively organized fashion, with anything you no longer want or need given or thrown away regularly. This will allow you to feel more happy and free. Isolating yourself from friends and family is a common sign of anxiety and depression. You may not realize that doing so can also bring on these mental health problems. This could potentially lead to a vicious cycle of isolation, mental health deterioration, and then further isolation. To prevent this, you need to make an effort to connect with loved ones regularly, even if only for a short time. This will strengthen your relationships and boost your mood. Asking for help when you need it is never a bad thing. In fact, it’s the very best thing that you can do for yourself. There’s almost always someone who is willing and happy to offer their support. 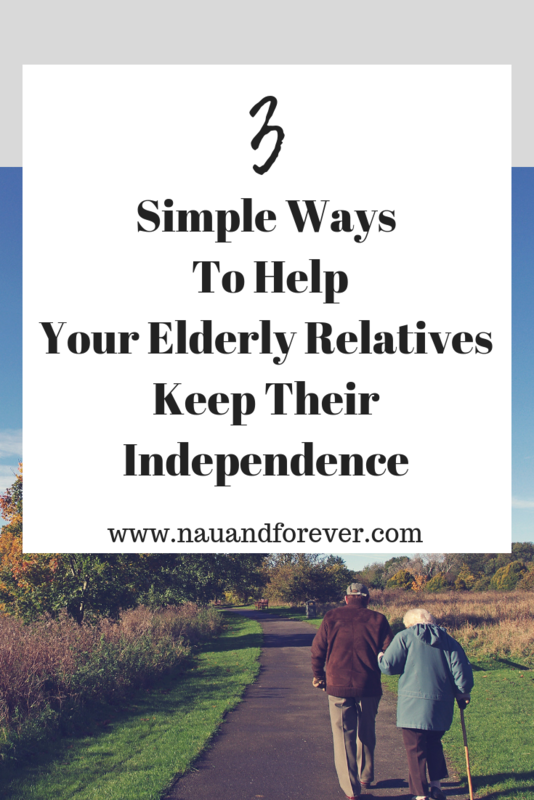 If you needed help as you grew older, for example, then you could turn to the Seniors Helping Seniors home care provider. On the other hand, if you wanted to get out of debt, then there are financial support services you could use. Nothing is gained from struggling alone. Anyone who’s missed a night of sleep knows how awful you can feel the next day. You’re left irritable, emotional, and completely stressed. Unfortunately, these feelings can cause you to lose further sleep, which, once again, can result in a downward spiral. With that in mind, it’s crucial that you make rest a priority and practice bedtime behaviors that can improve your sleep quality. These include cutting down on caffeine and ditching electronics. Just like physical health, we can help heal our mental health. This is a task that should never be taken lightly. While it may be difficult at times, avoiding the mistakes above can make the job a lot easier. Making sure that you are incorporating self-care into your life can help improve your mental health. 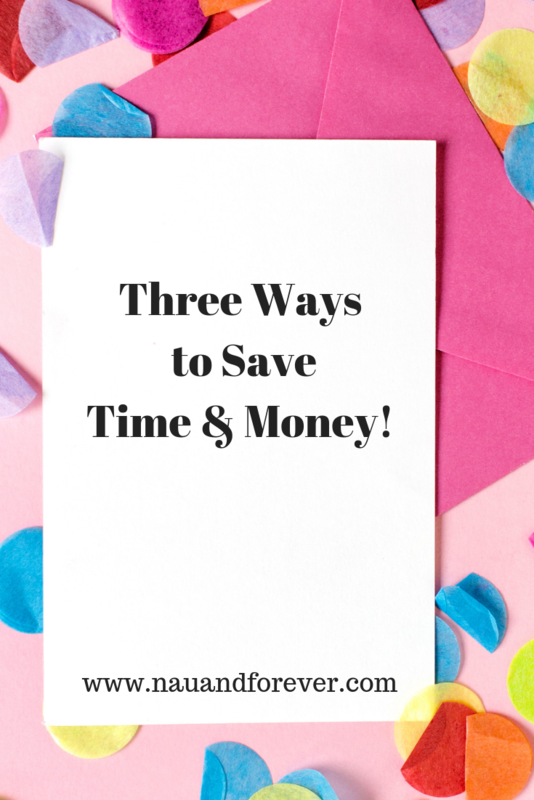 Be sure to get your free copy of my self-care ebook here! With only a few months left of 2018, it’s time to reflect. Did you do everything you intended? Did you make the changes you wanted, tick things off your bucket list and improve yourself as a person. If so, that’s fantastic. But if not, it’s not over yet. Don’t wish away 2018 because you want to start a fresh new year with a clean slate, there’s still plenty of time to achieve the goals you set in January and make this a great year after all. If things haven’t gone your way, here are a few things you can do to revisit your goals and will allow you to look back on 2018 and say it was a good one. The world can be a lonely place at times, despite being surrounded by people all day. It’s important to make good connections, attend social events where you can make new friends and spend time with friends and family. If you’re looking for love, why not join a dating app? There’s something for everyone these days, from Muslim dating, to dating in your later years- there are dating apps for people with professional jobs and much more. Instead of waiting for love to find you, put yourself out there. It could end up being one of the best things you’ve ever done. One thing most of us swear to do at the beginning of each year is to get healthier. Health is so important, we only get one body so it’s important to look after it. It’s not about restricting and strict diets, if you ‘fell off the wagon’ early in the year then chances are you were going about things all wrong. Health is about living a healthy lifestyle– lots of fruits and vegetables, whole grains, vitamin and mineral rich foods. You can still eat the things you really enjoy, but practice moderation. Learn plenty of recipes that feature healthy ingredients to create delicious flavourful dishes. Exercise- do something that you find fun and enjoyable. Head down to the pool to go swimming, go trampolining, go on hikes with your dog or attend a dance class. If slogging away at the gym isn’t for you there are plenty of other options! Give up your dangerous vices, drink enough water and get enough sleep. You’ll genuinely feel like a new person. There’s nothing quite as special as seeing a new place in the world. It helps you to appreciate the beautiful planet we live on, it opens your eyes to different cultures and lifestyles and it’s fun too. If you’ve had a stressful year, a couple of weeks lying on a beach might be just what the doctor ordered- check out last minute deals if you’re on a budget. Sites like Wowcher and Groupon are full of bargains for mini-breaks and vacations too. Even taking a road trip or going camping could be good options, they don’t cost much but you get to see new places and experience new things. Make a travel bucket list and aim to tick off at least one place on it by the end of the year. 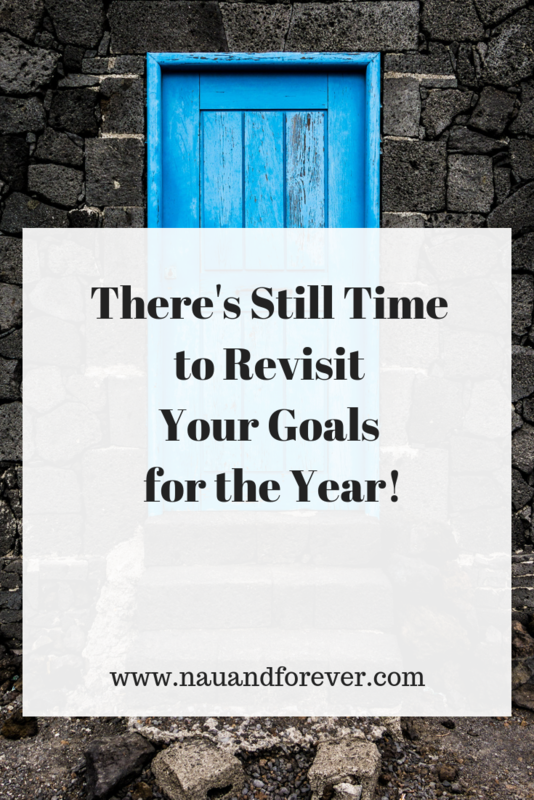 If you haven’t accomplished all that you wanted to in 2018, there’s still time to revisit your goals and crush them! Is self-care is a goal of yours? Be sure to get a copy of my free self-care ebook here. If health and fitness are one of your goals, I can help you with that too!